Powerful Hurricane Sandy has now hit the east coast of the United States. We can't stop disasers, but we can prepare for disasters. 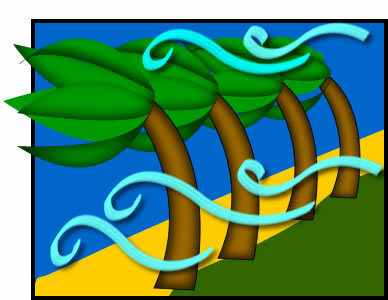 Play the hurricane simulation at StopDisastersGame.org and see how well you can prepare a community for a hurricane. Fill out this KWL Handout before, during, and after the simulation.